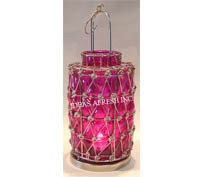 Multi colored lanterns available in four vibrant color comprising of : Red , Neon Pink, Magenta Pink and Light Blue. In order to cater the variegated demands of our precious clients, we are offering a wide range of Electric Holder. 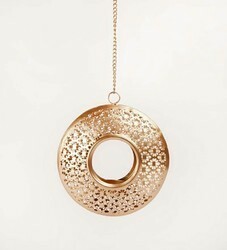 Under the guidance of our expert, we offer a wide range of iron & glass lanterns to our revered customers.